the normal things like video games, sleepovers, and family jarringly juxtaposed with car bombings, massacres, and the constant threat of what could happen next. 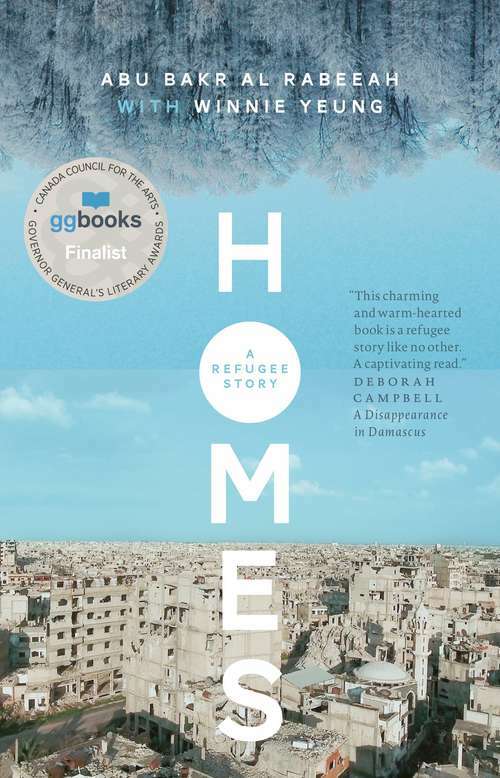 In 2014 the family finally found safety in immigrating to Edmonton, Canada, and the book also recounts both the gratefulness and the loneliness of the family's immigration experience. 2018.